Has your home or business experienced flood damage? 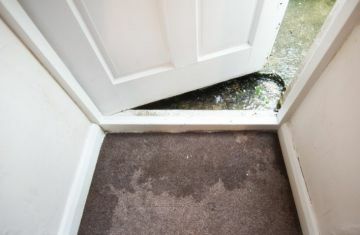 Do you have standing water in your property? If so, quick action is essential! Call the Los Alamitos, California flood damage remediation specialists at West Coast Restoration Inc now for quick response to alleviate your flood water damage at (714) 584-4894. Whether from a pipe that has burst or persistent, heavy rains, West Coast Restoration Inc is well trained to quickly and accurately determine the extent of your flood damage in Los Alamitos and devise a plan of action to completely dry and restore your building. Call the flood damage experts at West Coast Restoration Inc for immediate flood water removal to avoid growth of mold and other microbial agents.